Welcome to Bunker Hill, where your dog is our first priority. We offer dog training classes year round for the family pet to the serious competitor. 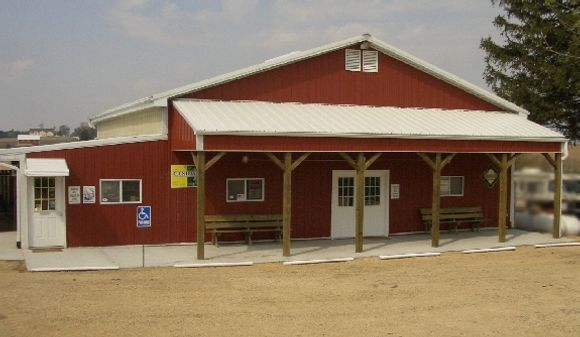 Our building is fully matted, heated and air conditioned for your comfort. Grooming services are for all breeds and sizes of dogs. We work with you to achieve the look you want for your dog. Our store specializes in dog and cat supplies with a very large variety of items at great prices. Check out each area from the drop down menu above.